Check out all their internet-breaking pics and more! We loved watching our fave celebs jetset off to sunnier skies and warmer temps this year, all while living in the complete lap of luxury. 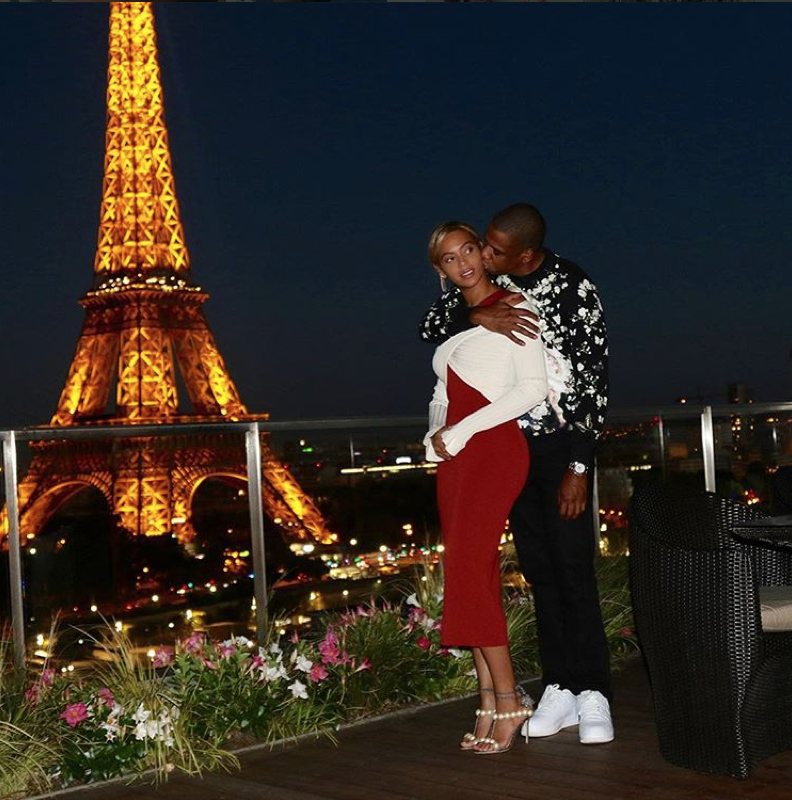 Beyonce, Blue and Jay hit up several major hotstpots, while Teyana served body goals on the beach once again, and Gabby and Dwyane had the most epic triple date trip ever! 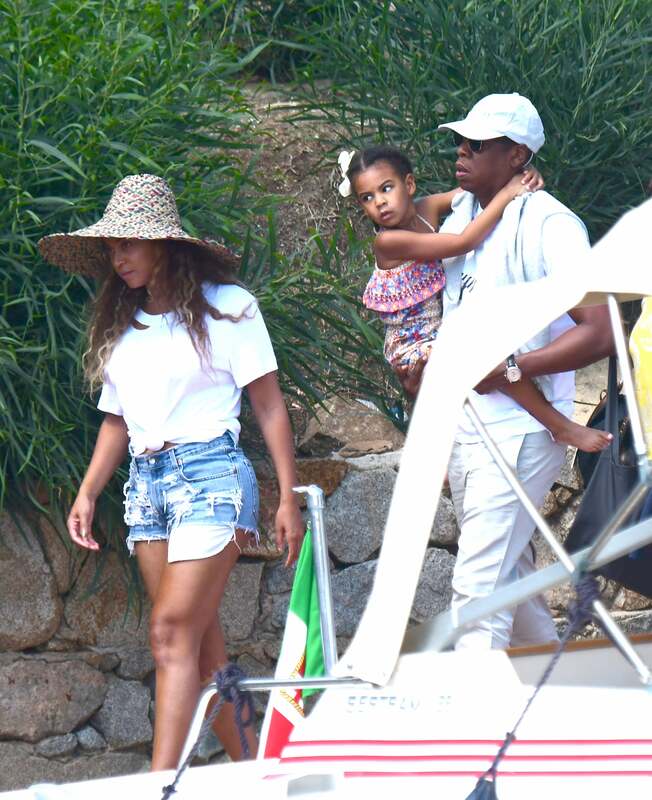 The Carters are serving ultimate summer vibes on their Hawaiian vacation. The Carters are ready for some fun in the sun in Sardina. She and her mom always have the most adorable mommy-and-me moments. 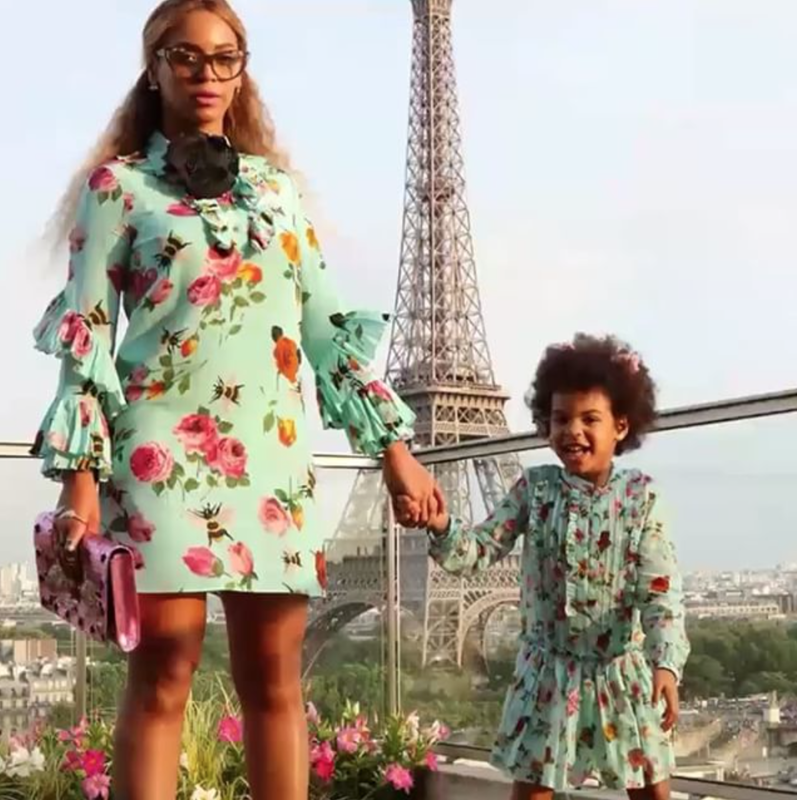 Beyonce and Blue Ivy capture a picture perfect moment in Paris. This best friend trio took on Ibiza, Spain with their lovely ladies. 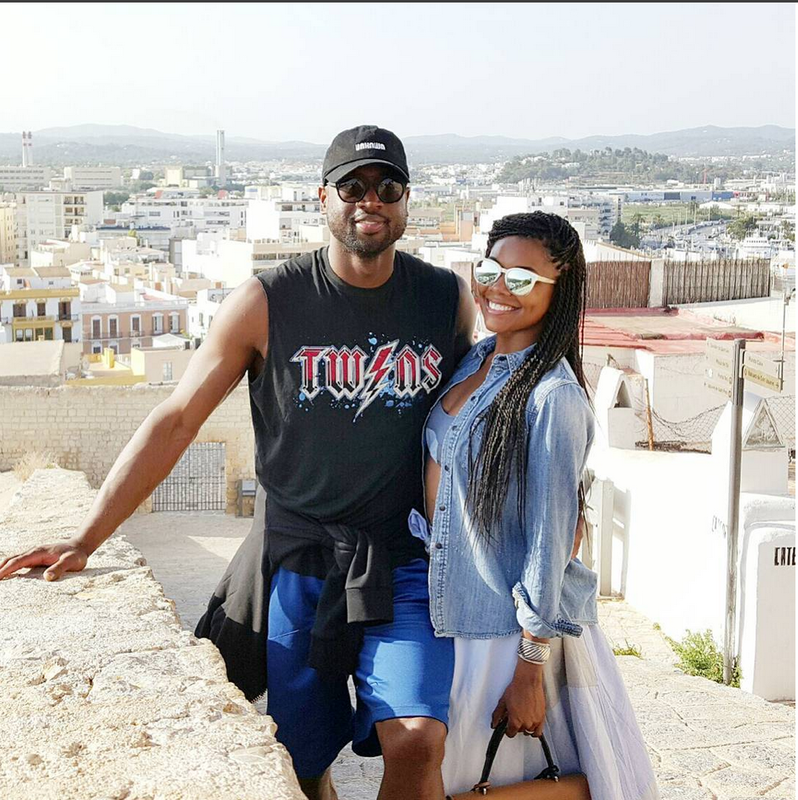 Dwyane Wade and Gabrielle Union are all smiles while vising Ibiza. 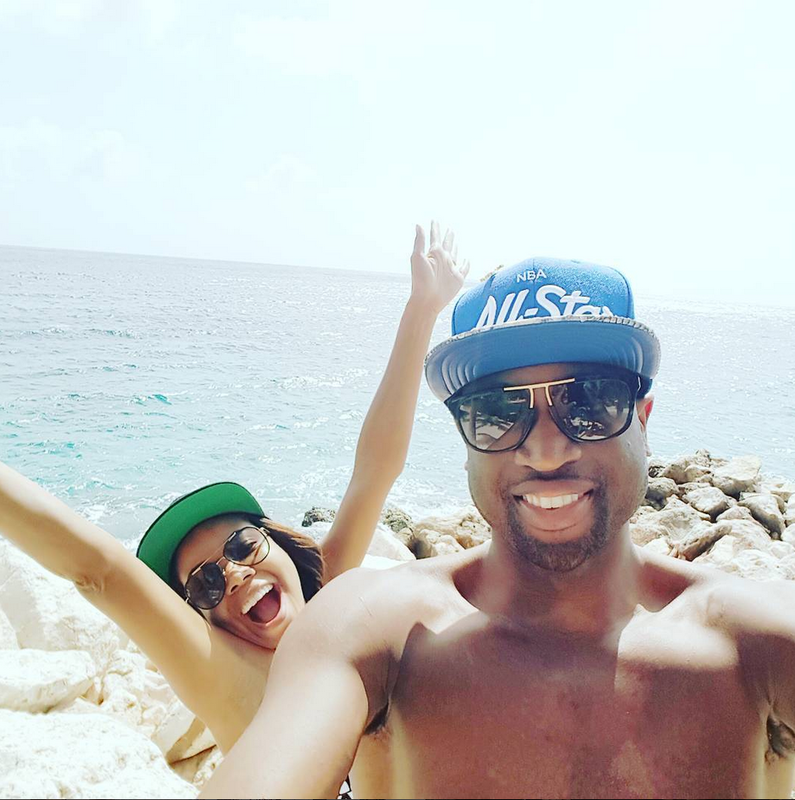 The Wades have fun in the sun in Curacao. 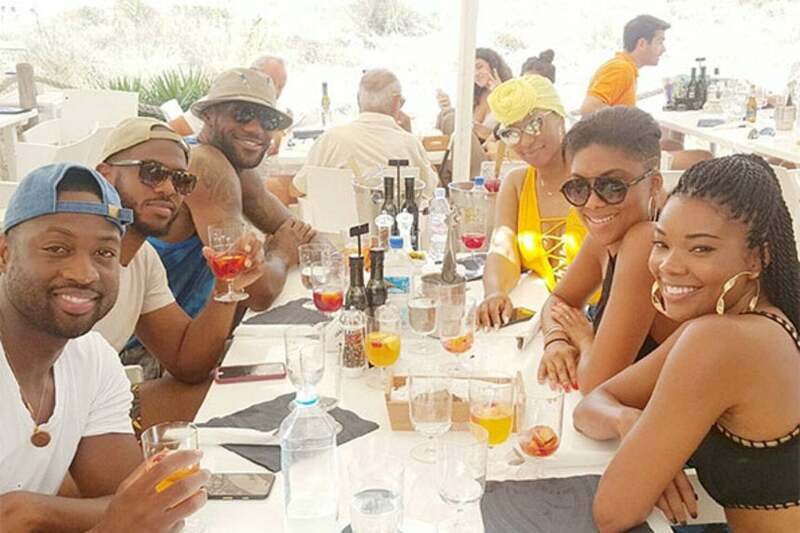 Gabrielle Union shows off her bod while vacationing in Curacao. 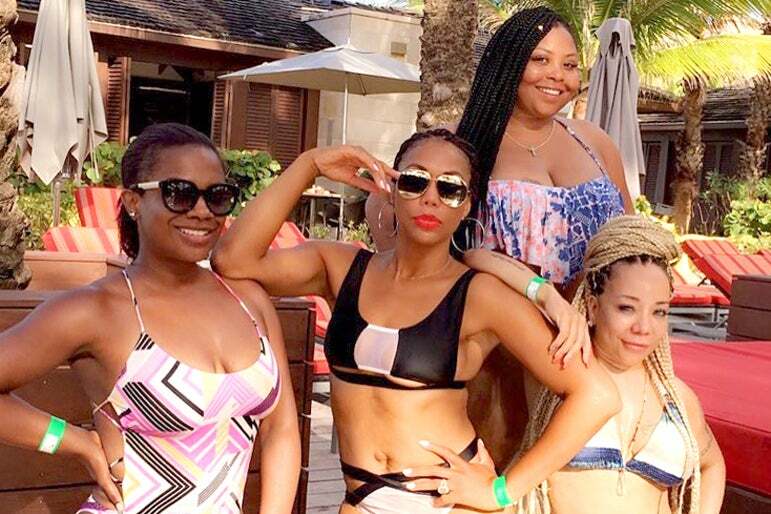 Kandi, Tamar turn up in the Bahamas for Tiny's birthday celebration. 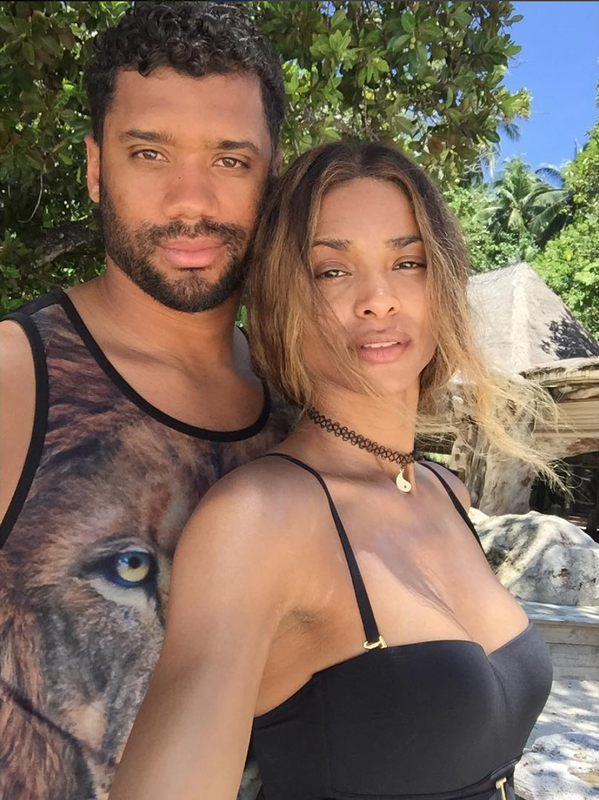 Ciara flaunts her toned body on her tropical vacation. 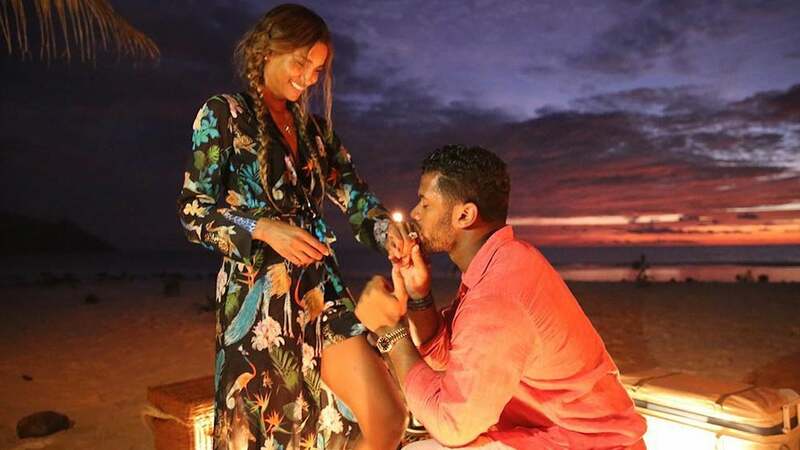 Ciara and Russell take sweet photo on their tropical vacation. The ultimate romantic getaway ends in a proposal. Ciara takes the sweetest photo with a group of children from Nigeria. 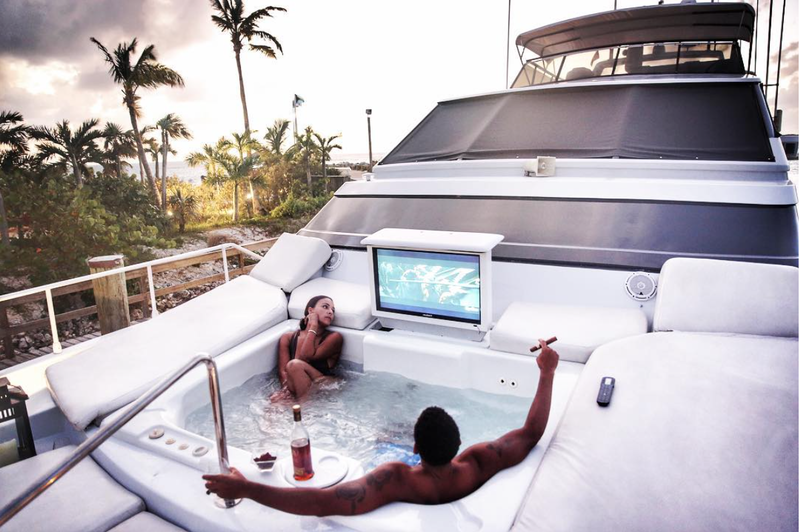 Kevin and Eniko enjoy a tropical paradise in St. Barths. Kevin and Eniko watch the sunset in St. Barths. 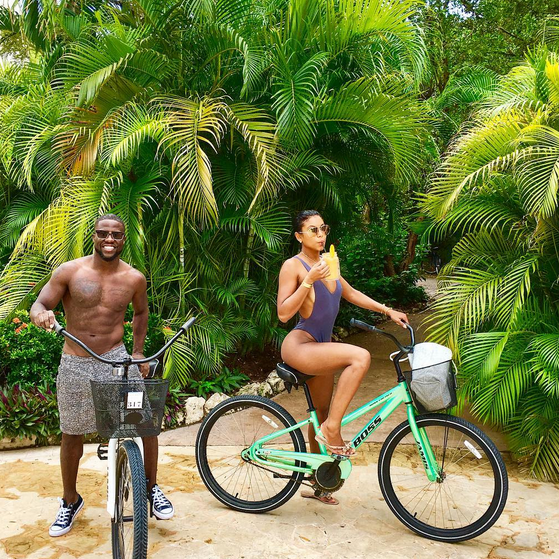 Kevin and Eniko Hart are taking it easy as they enjoy a bike ride on their Mexican vacay. 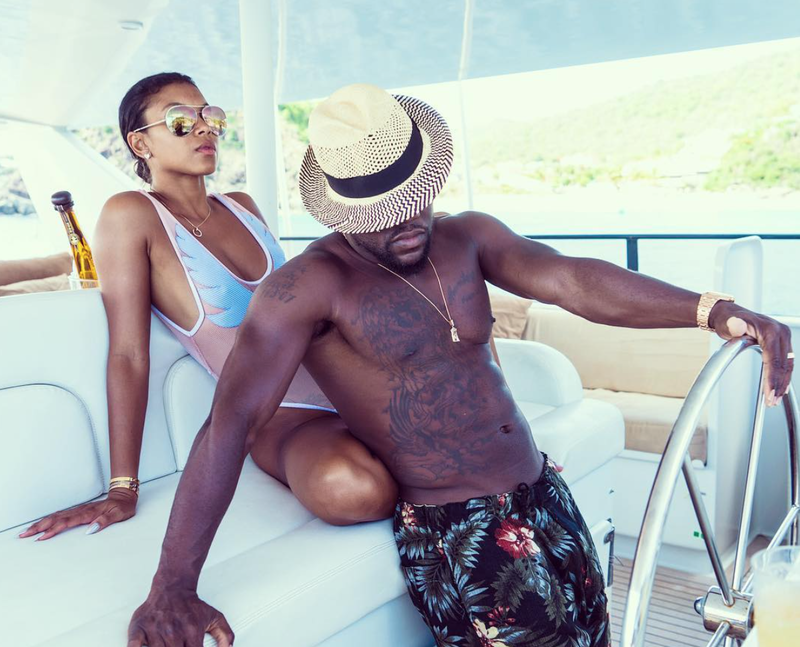 Kevin Hart and Eniko enjoy that yacht life in St. Barths. 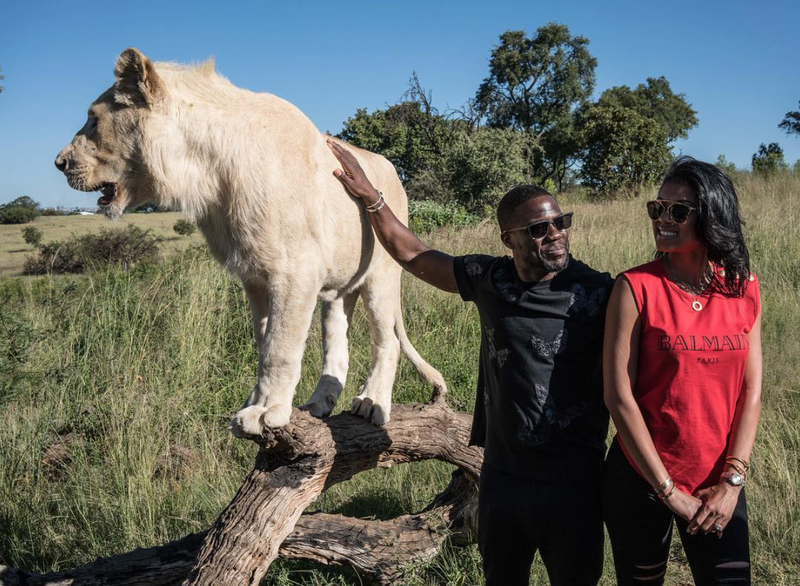 Kevin Hart gets up close and personal with a lion in South Africa. 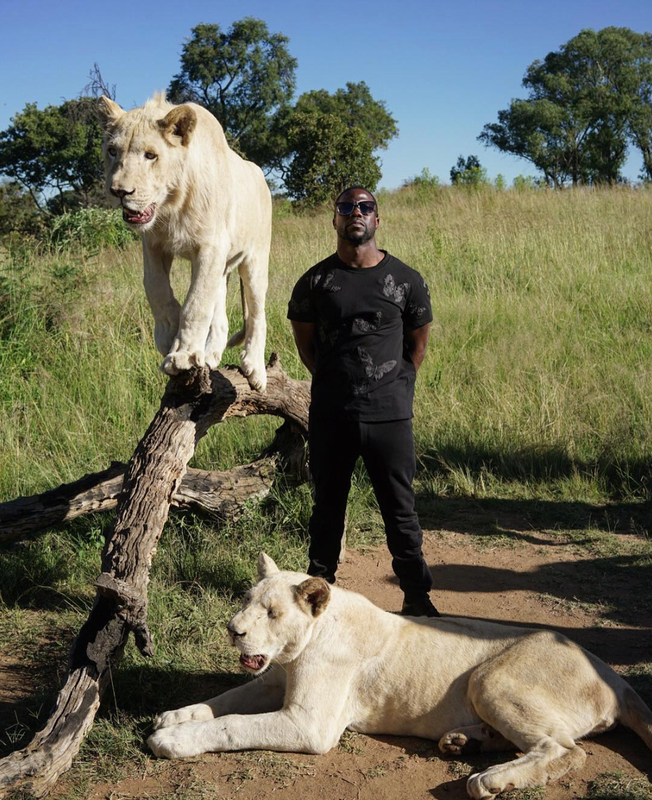 Kevin Hart is part of the pack as he hangs out with some lions in South Africa. Chrissy Teigen and John Legend take in this beautiful view of Lugano, Switzerland. This is the perfect place for some R&R. 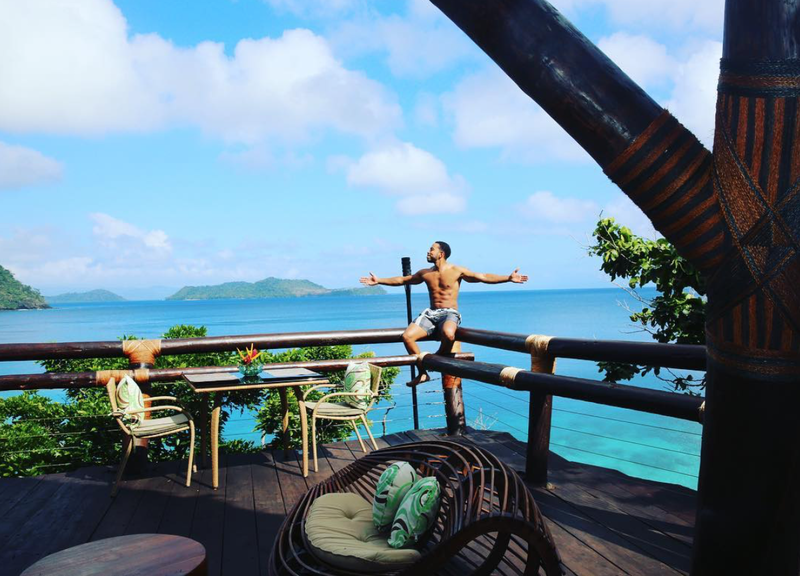 Ludacris is on top of the world! Teyana Taylor is surely summertime fine! Teyana Taylor shows off her killer h=curves while hanging out at the beach. 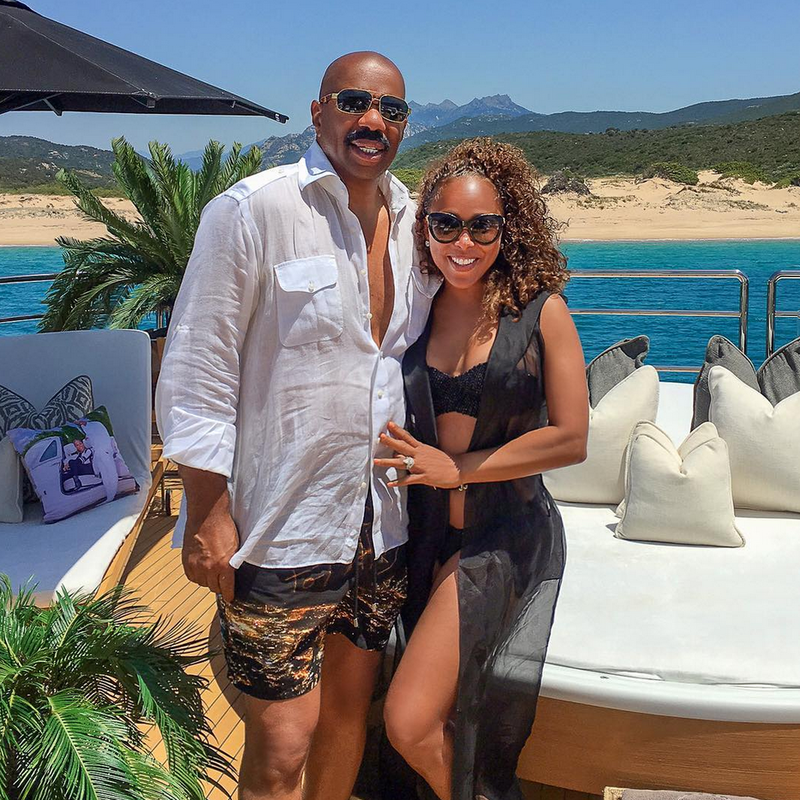 Steve Harvey and Marjorie celebrate their anniversary like two lovebirds in the sun. 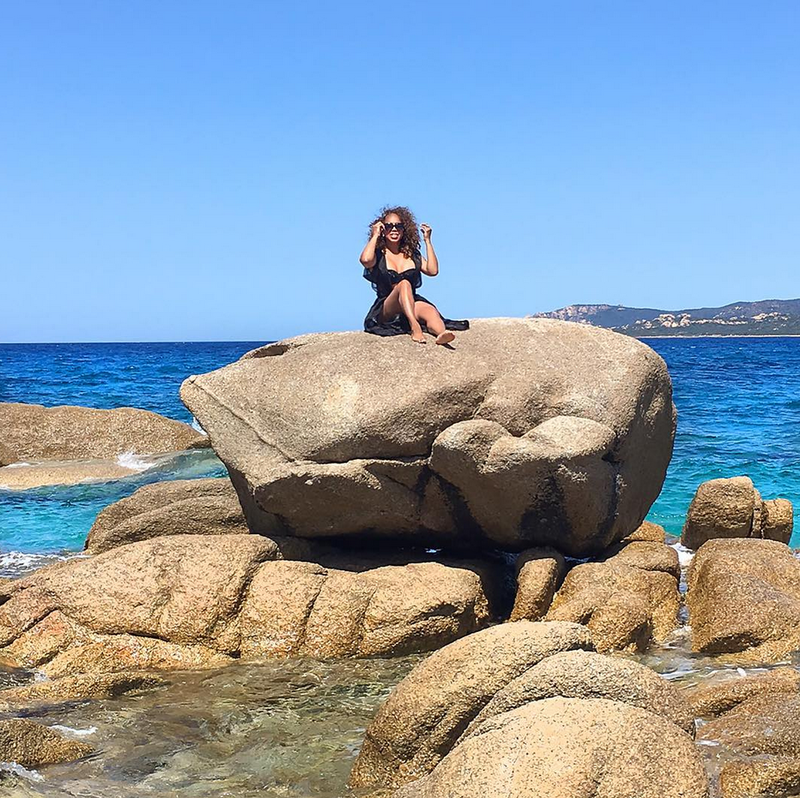 Marjorie Harvey is surely sun-kissed! Serena Williams is a free spirit while on vacay. 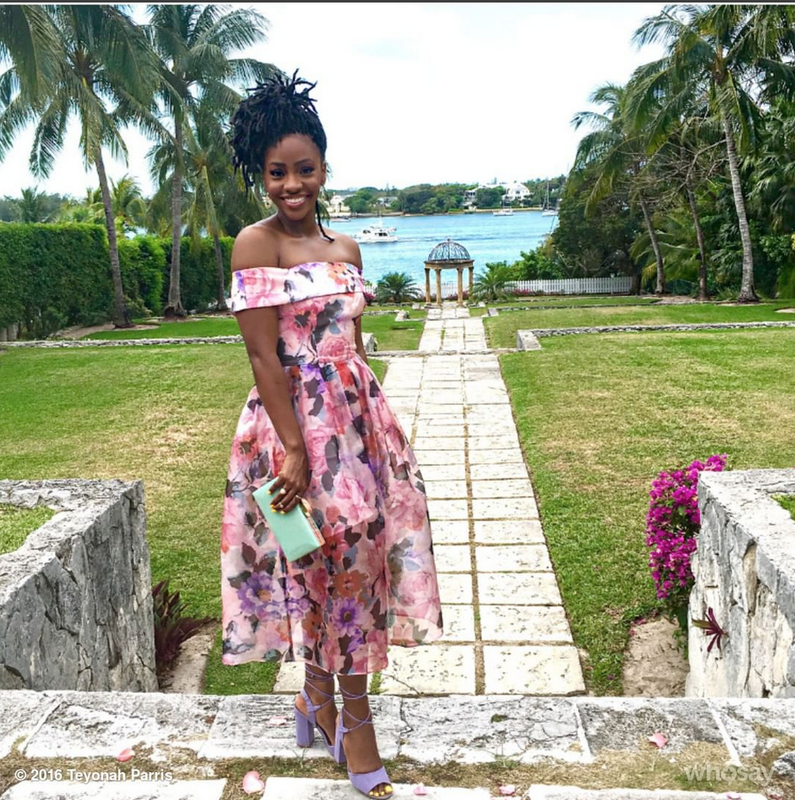 Teyonah Parris is pretty in floral while on vacation. 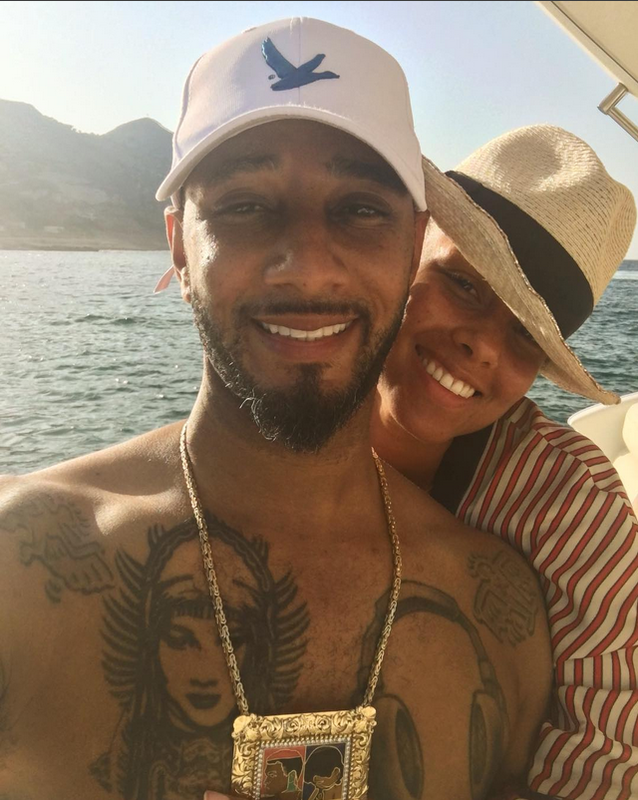 Swizz Beatz and Alicia Keys sail away into the sunset. 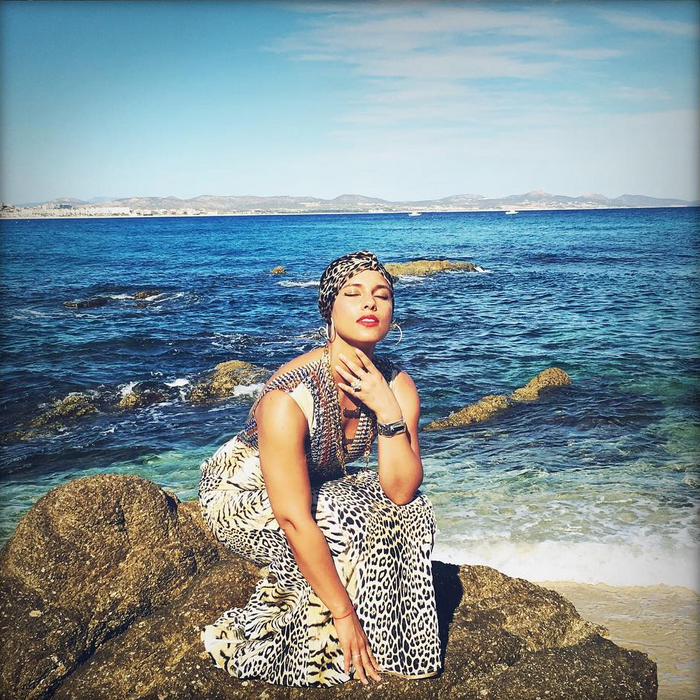 Alicia Keys poses for a beautiful photo by the ocean. 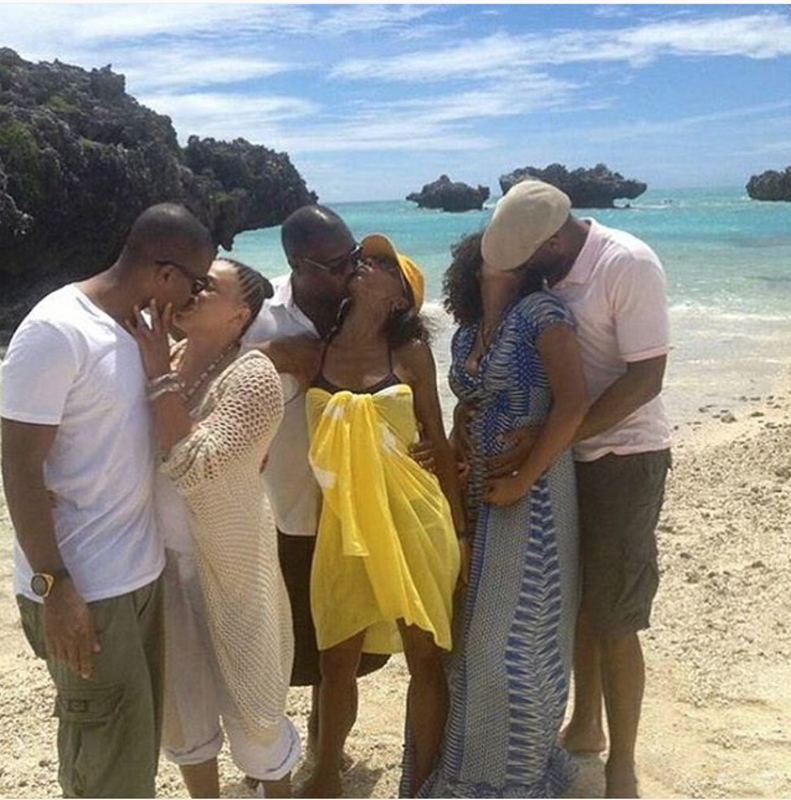 Tracee Ellis Ross' vacay pics have us ready to pack our bags. Lala Anthony is body goals while vacationing in Puerto Rico. This photo of Lupita in Bali is absolutely breathtaking. 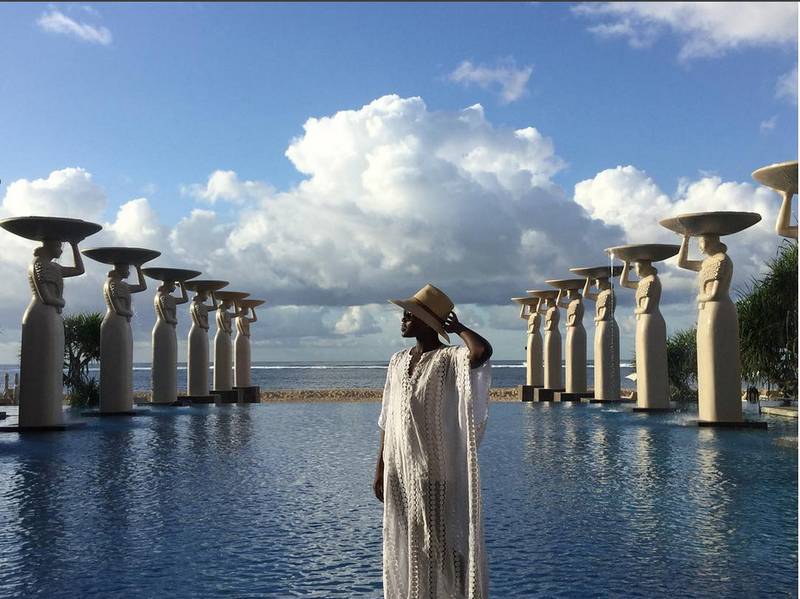 Lupita Nyong'o sunbathes in beautiful Bali. 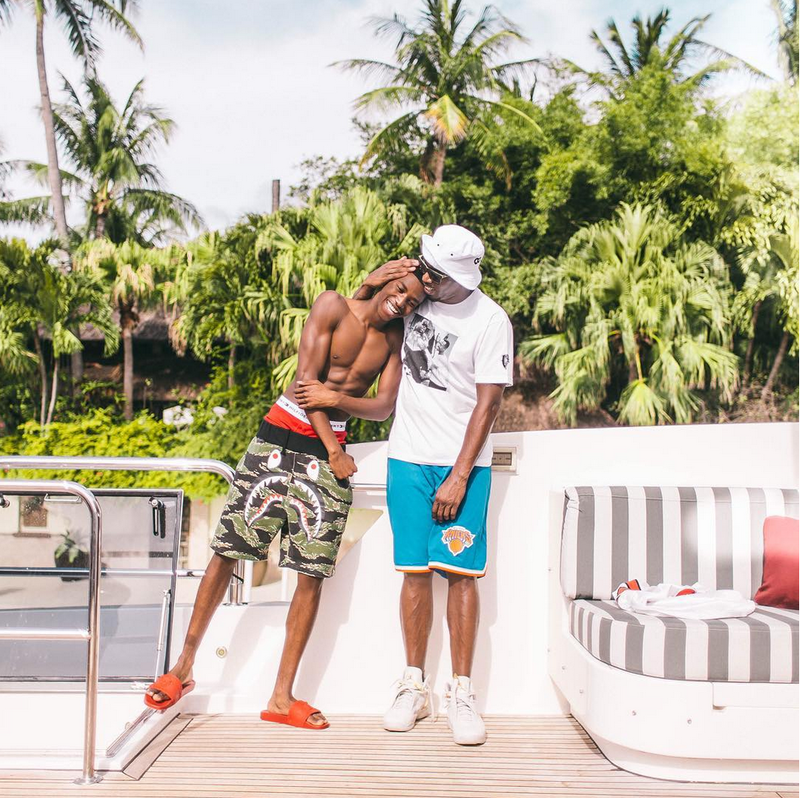 Diddy and his son Christian spend some quality time together in the sun. 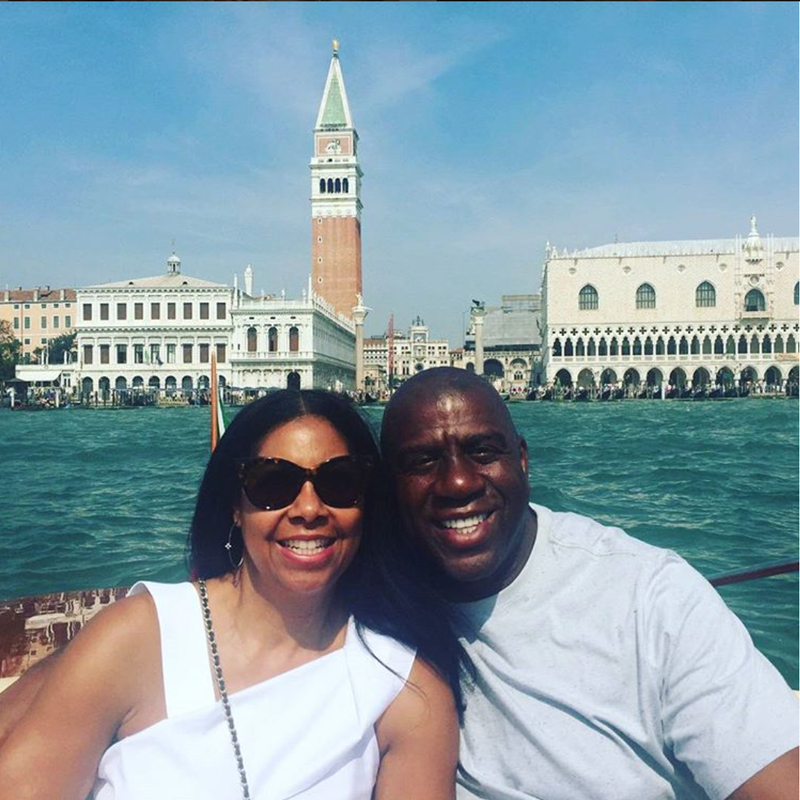 Cookie and Magic Johnson take in all the views Venice has to offer. 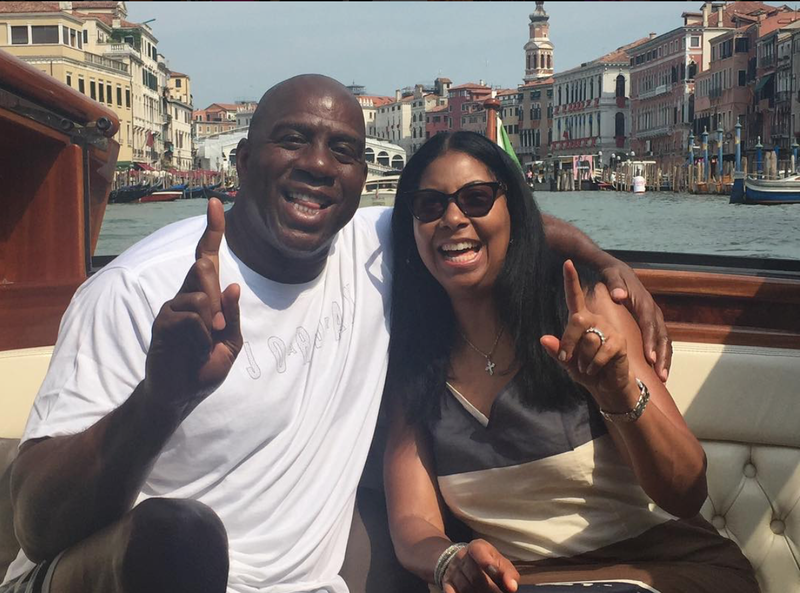 Cookie and Magic Johnson have a wonderful time celebrating their anniversary in Venice, Italy. 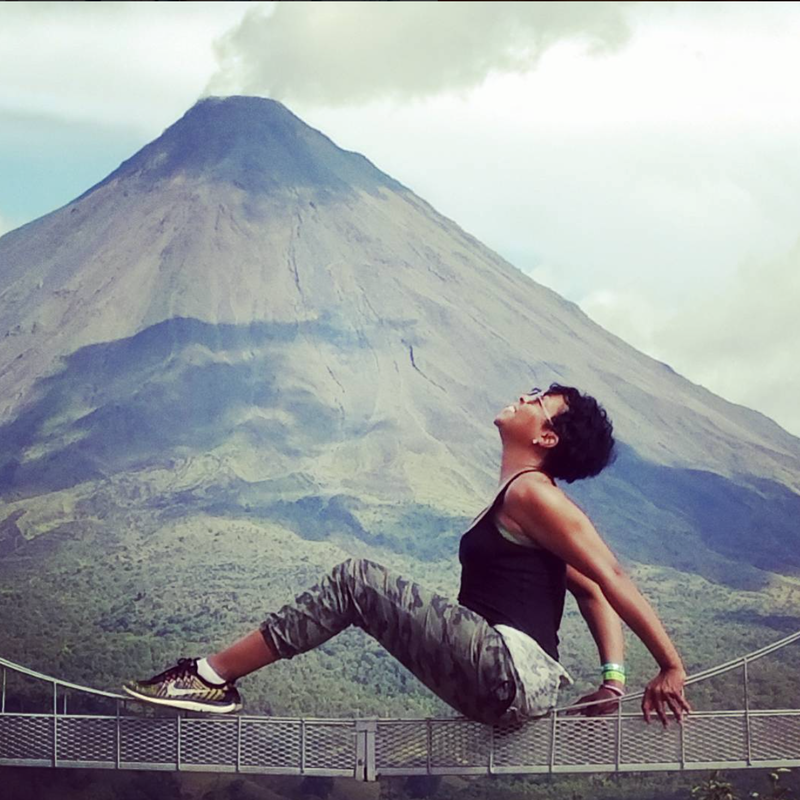 Tichina Arnold is one with the volcano in Costa Rica. 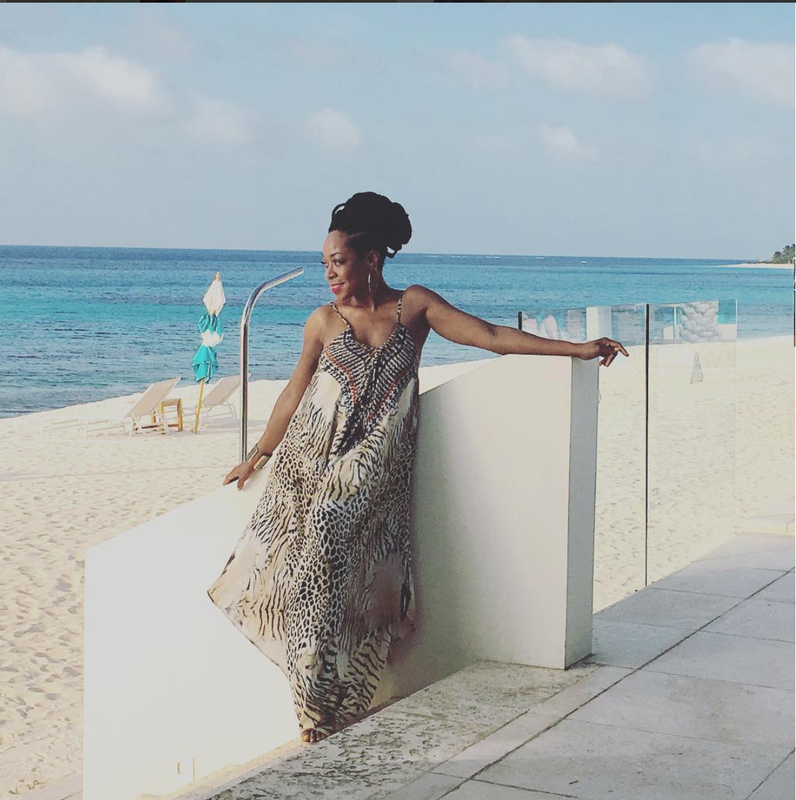 Tichina Arnold enjoys that island life in Anguilla. 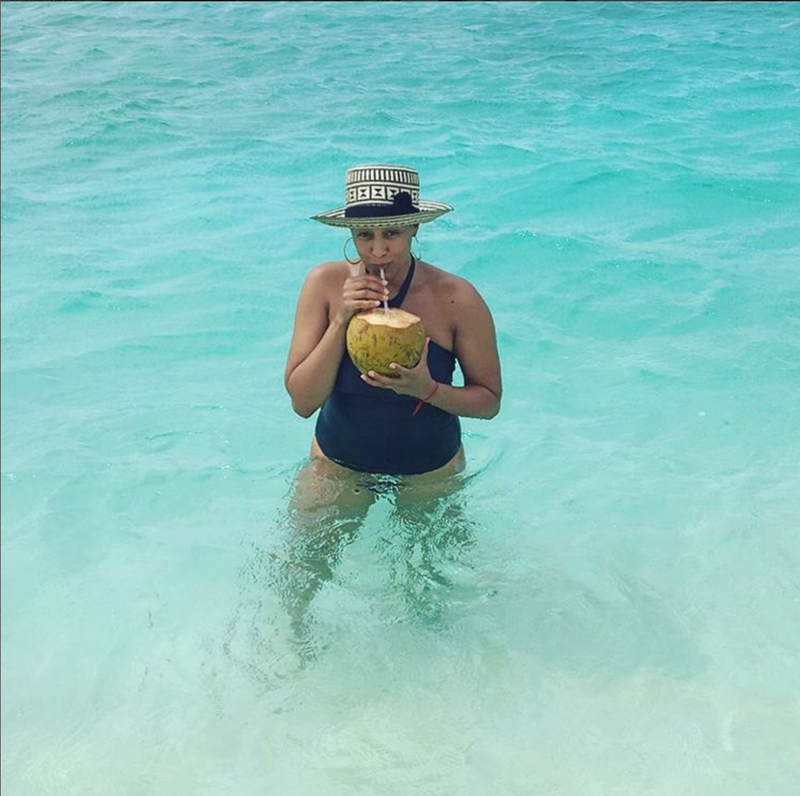 Tia Mowry enjoys some fresh coconut water while in the beautiful ocean of Anguilla. 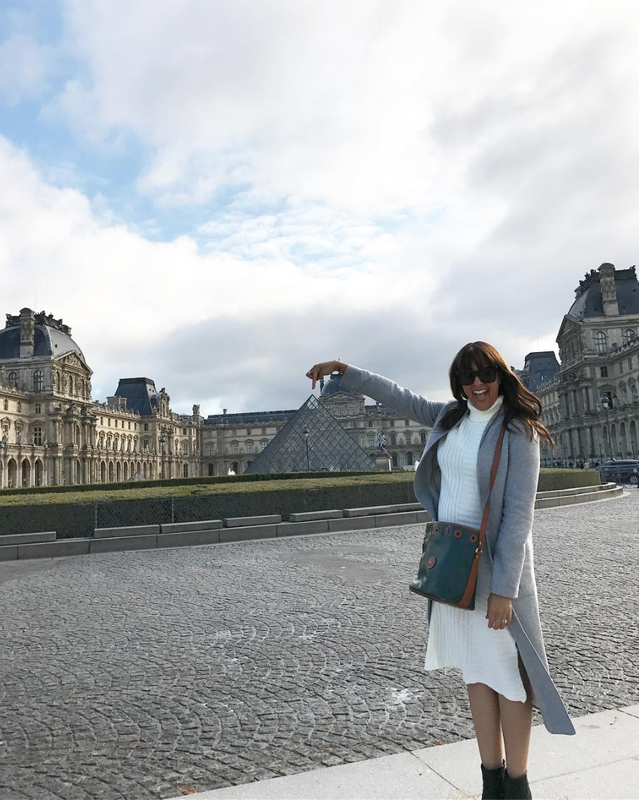 Tamera Mowry takes a fun photo of the Louvre. 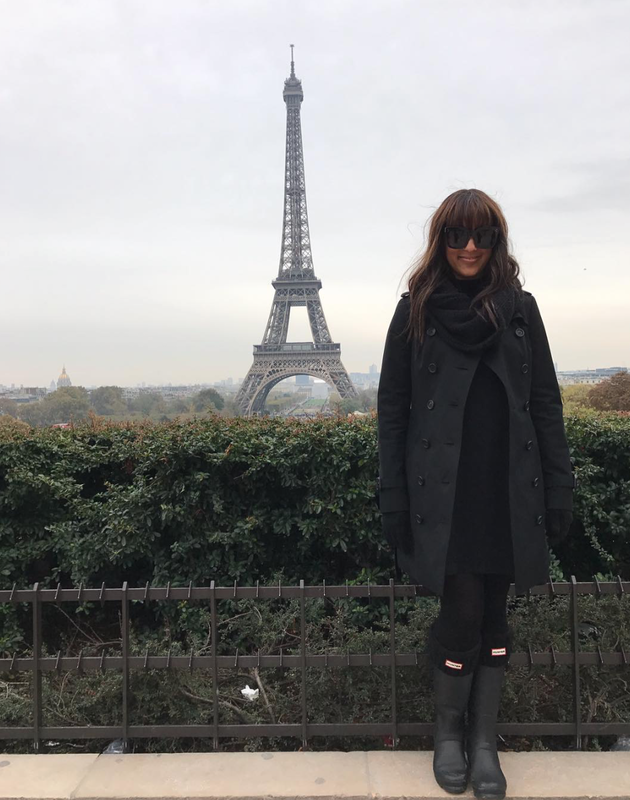 Tamera Mowry enjoys the scenic view of the Eiffel Tower in Paris. Chanel Iman is glowing while out in Dubai. Chanel Iman's cheeky bikini is perfect while soaking up the sun in the Bahamas. Chanel Iman enjoys a little piece of paradise poolside in Ibiza. Chanel Iman is on her model-behavior in Turks & Caicos. 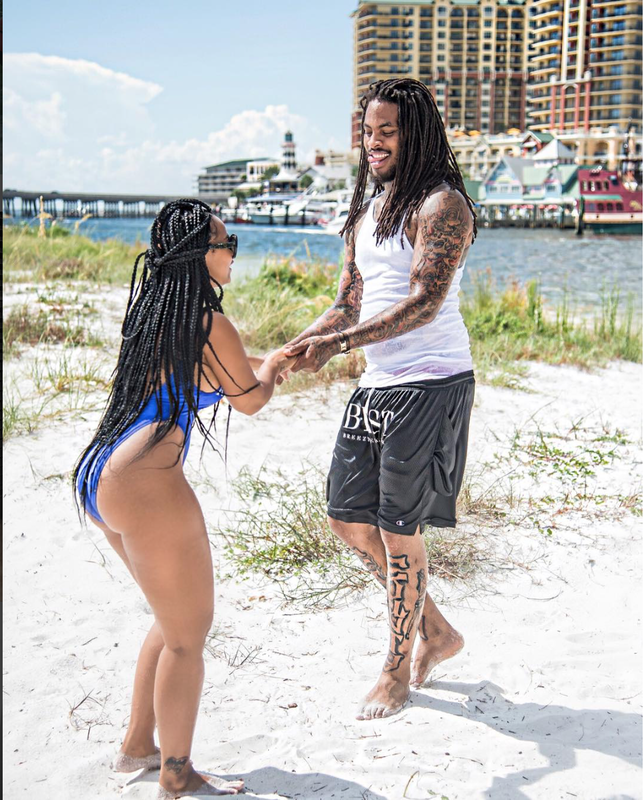 Tammy Rivera and Waka Flocka Flame spend some quality time together as a family while vacationing in Negril, Jamaica. Tammy and Waka Flacka are dancing in the sun while in Negril.